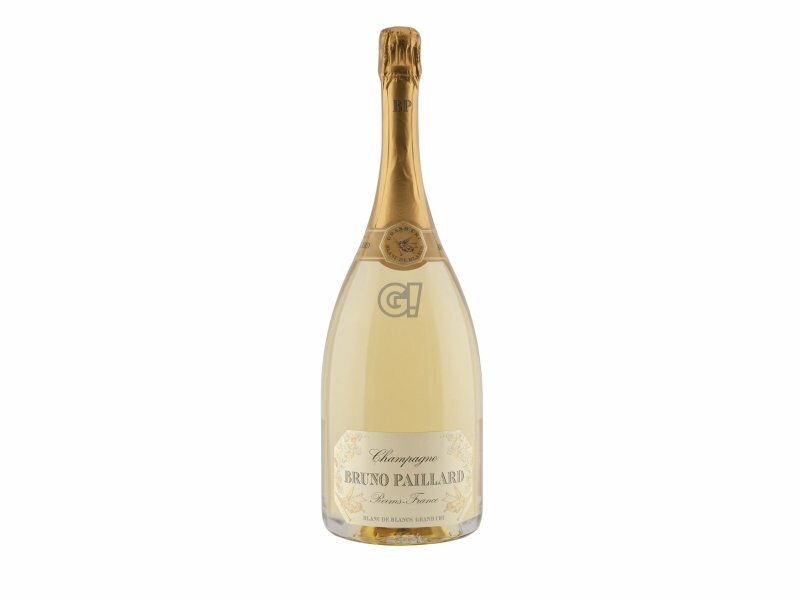 The composition of this Champagne Extra Brut Première Cuvée is based on the three typical vines of the Champagne region and its producing technique, based on the fundamental rule of assemblage. 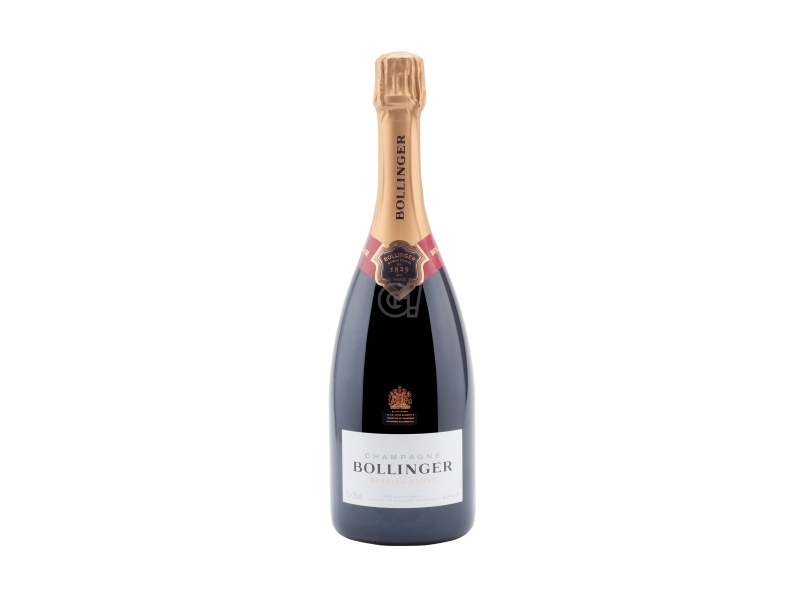 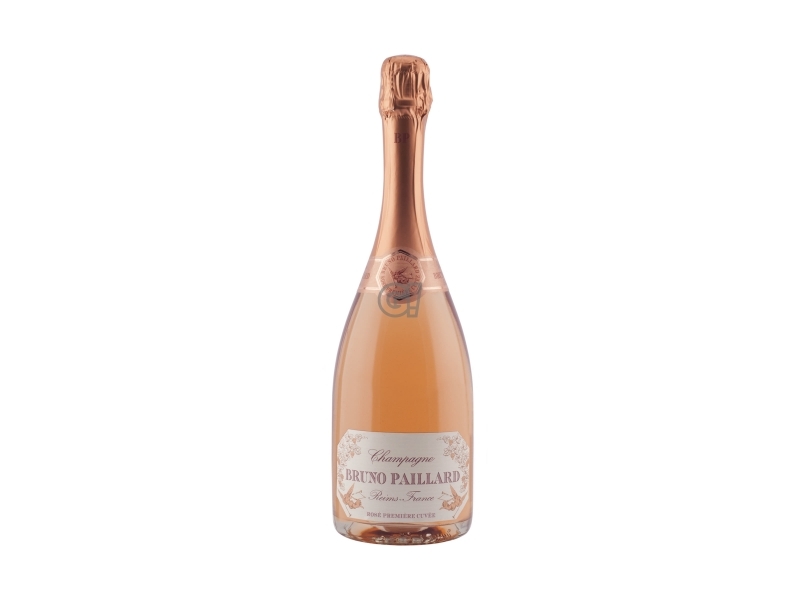 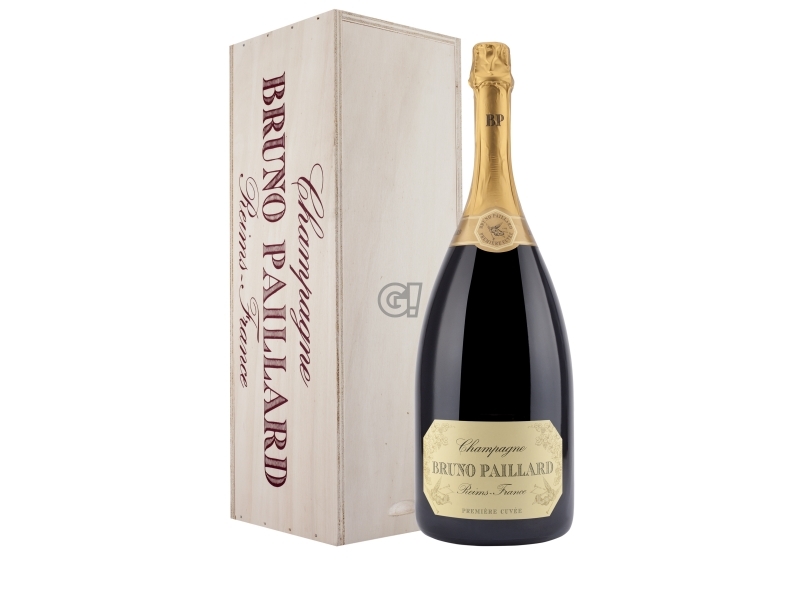 Representing more than 60% of the sales, this Champagne is the most famous of the Maison. 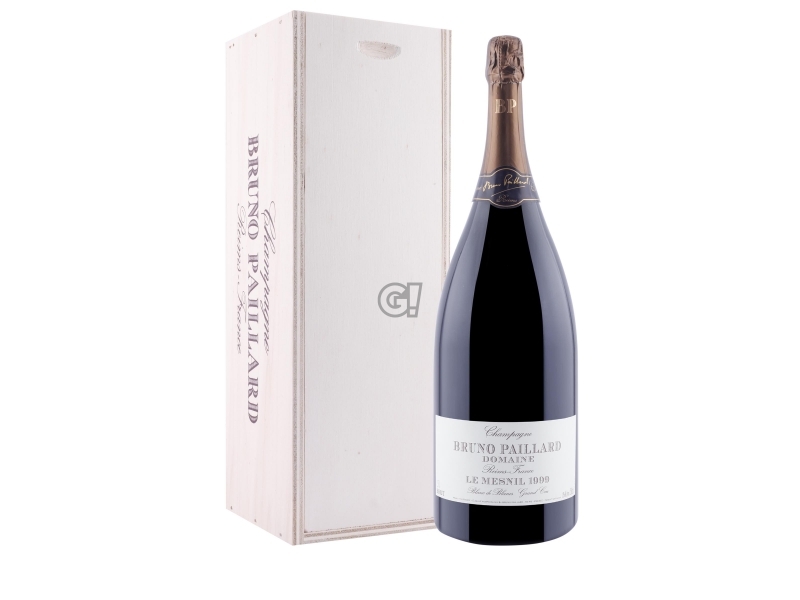 So it is presented as a top quality product, a true wine both in good and bad vintages. 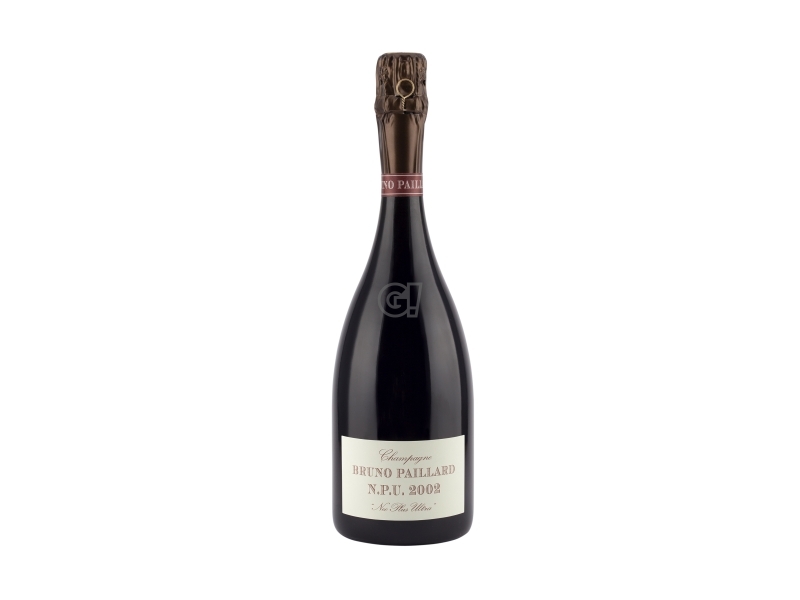 This Champagne is made of a high percentage of noble vines: 22% Meunier, 33% Chardonnay and 45% Pinot Noir. 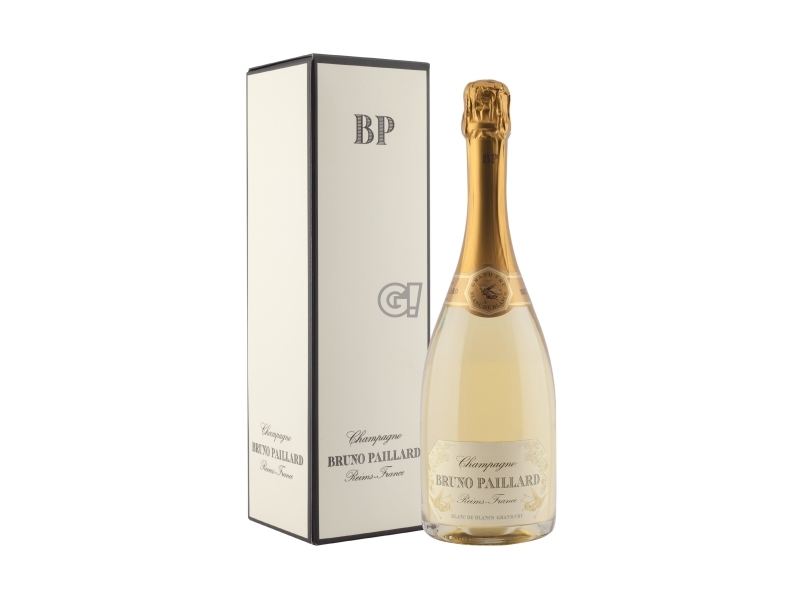 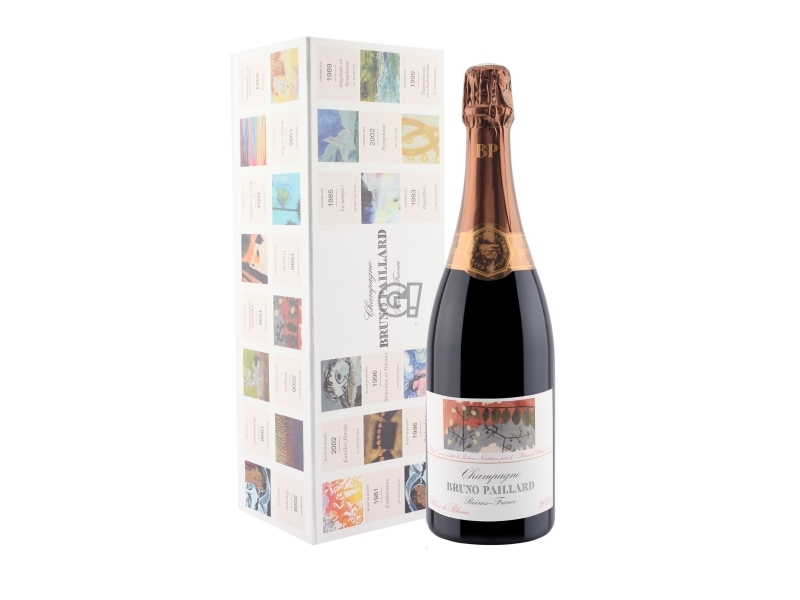 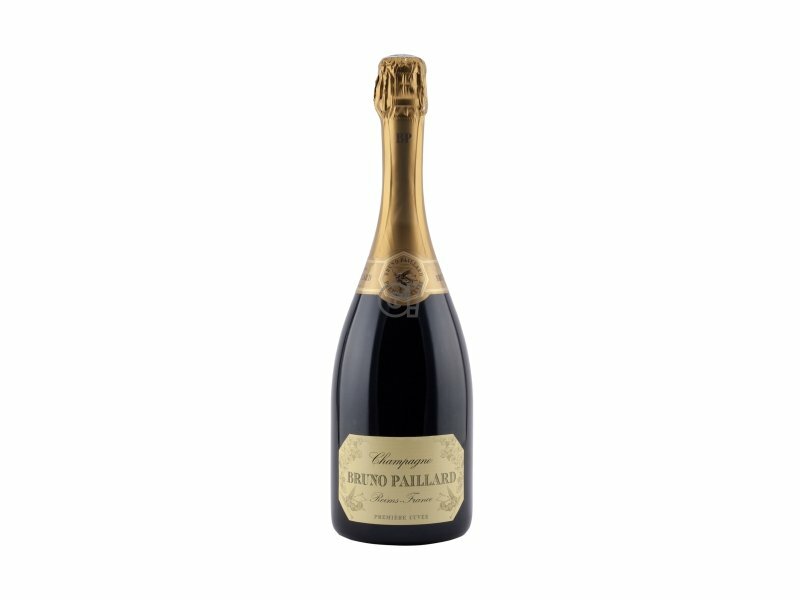 In every case there is a small addition of vins de réserve and like all other Champagnes of the Maison, this Extra Brut Première Cuvée Bruno Paillard has a low dosage, it is authentic and extremely dry. 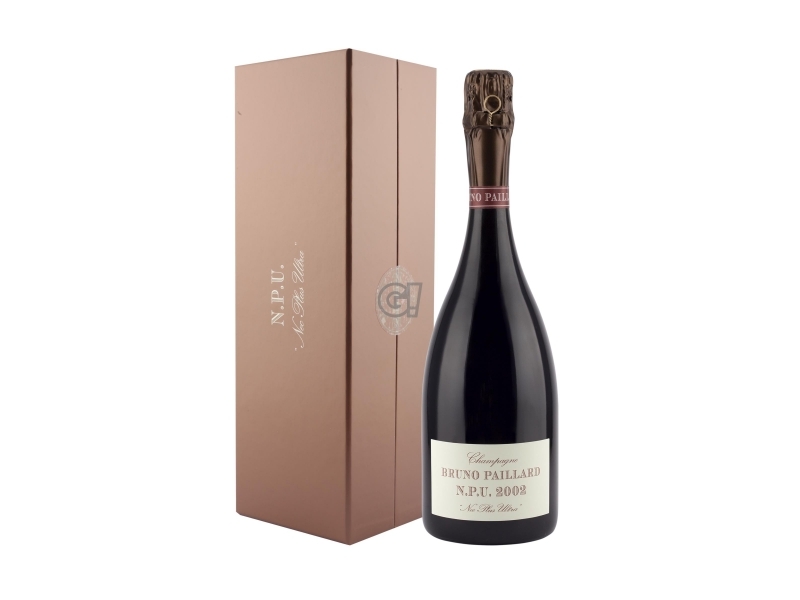 Complexity and balance are its main features.